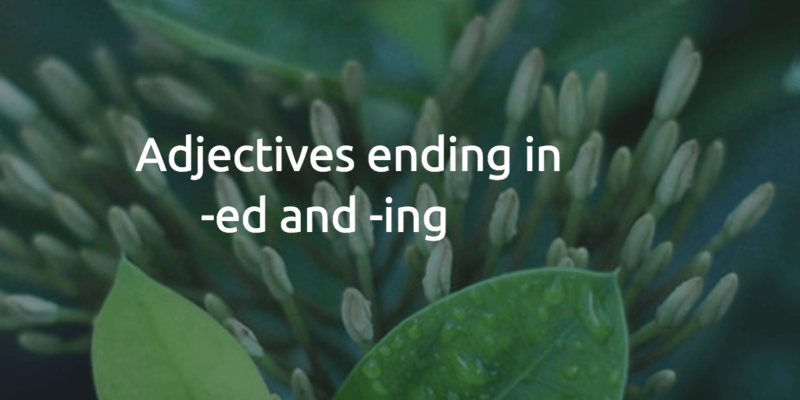 I have been asked many times about the difference between adjectives ending in -ed and -ing. 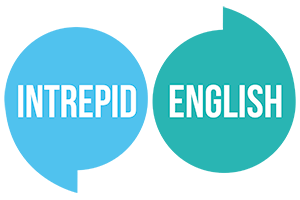 Many students find these two categories of adjectives difficult to master. The rules are relatively simple, all you need is a little practice. The best way to remember when to use adjectives ending in -ed or -ing is to think about what it is describing. Adjectives that end -ed describe emotions or feelings; how someone feels about something. Adjectives that end -ing describe the traits of a noun or pronoun. I will be very ­­_____________ if I pass my driving test. I haven’t practised for three months. This tea tastes_____________. I think you added salt instead of sugar. I hate horror movies. They are too_____________ for me. He seemed_____________ in the job. He asked a lot of questions in the interview. Well done to the students who sent me your answers to the last blog post about relative clauses. Every single answer was correct! Let’s see if you can repeat that performance again this time.